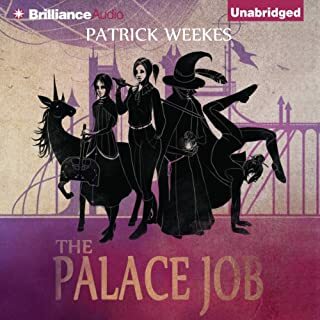 This is such a well written and enjoyable book and was narrated wonderfully! Each character has a distinctive voice and there is a lot of humour in this story. 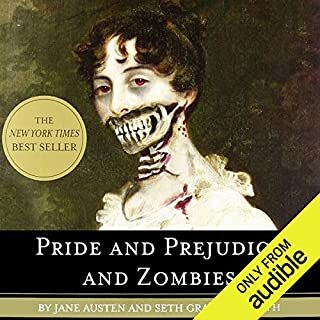 I thoroughly enjoyed this audiobook and I'm going to get the next in the series. This was a really enjoyable book, I loved listening to King and Sophie together, so childish and funny at times and so loving at others. 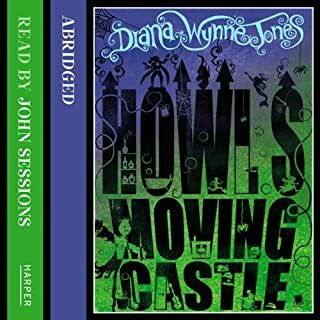 It was a really long satisfying story, my only dislike was that the reader tended to put on a voice that made men, including King sound very stupid. I will not marry a man I do not love! 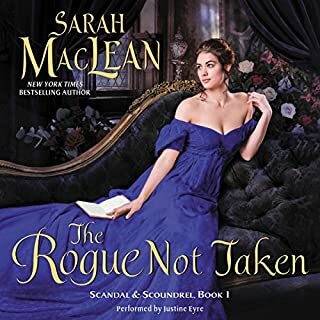 When Lady Verena's widowed father suddenly remarries, she finds that her stepmother is anxious to make a match of convenience for her new stepdaughter and produces a suitor who repels her. Verena has always sworn that when she marries, it will be for love and for no other reason. Feeling that she has no choice but to run away, Verena makes a daring midnight escape from her home. Keeps getting the main characters name wrong! 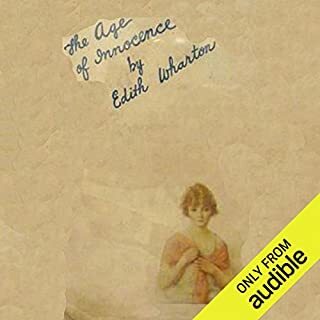 The main character of the story is named Verena, but the narrator spends the first half of the book alternating between calling her Verena and Verona. The story is ok, pretty obvious and when it feels like it's finally getting somewhere it feels like jt ends in the middle of jt all. 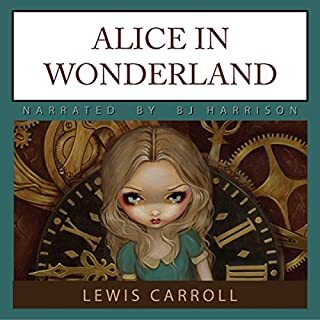 Where does Alice in Wonderland rank among all the audiobooks you’ve listened to so far? 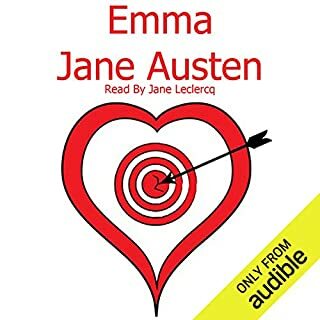 This was only a short story by comparrison to most I listen to on Audible, but it was very enjoyable and well read. 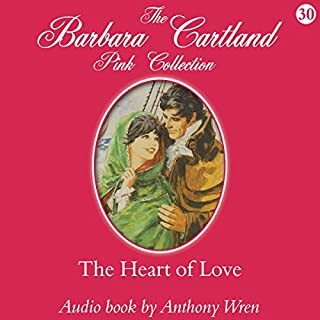 Such a lovely story and keeps with the feel of the original Pride and Prejudice. 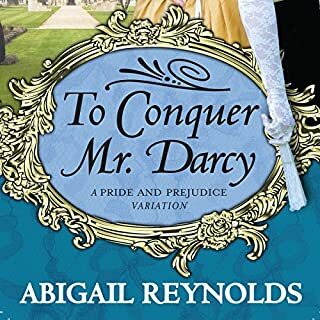 Narrator makes Darcy feel old at times, but he tells the story well.